Hi, hello! 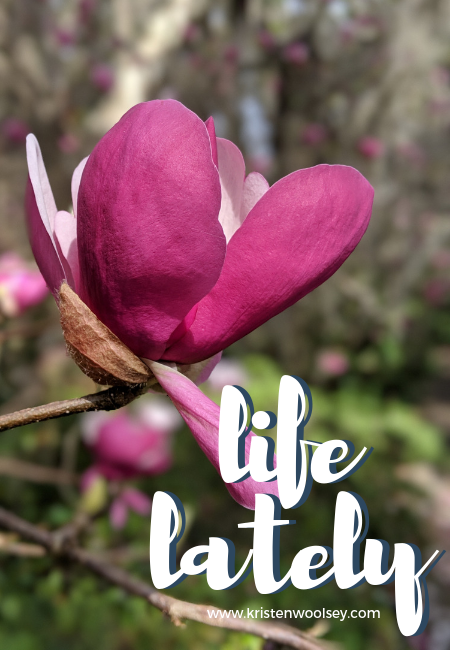 I had lots of little things I wanted to share, so I thought I'd do a little Life Lately! Our month has been a whirlwind! We've had our usual busy schedule and on top of that I felt like it took a full week to recover from our Disney trip. I'm hoping to refocus and get back to basics in March. Wearing: Florida is weird. It's been actually hot lately, but now this week it's back to normal spring temperatures. All that to say that I've been on the hunt for the perfect jacket for over a year now. It needed to be light, but still warm. Like one step below my Barbour jacket. 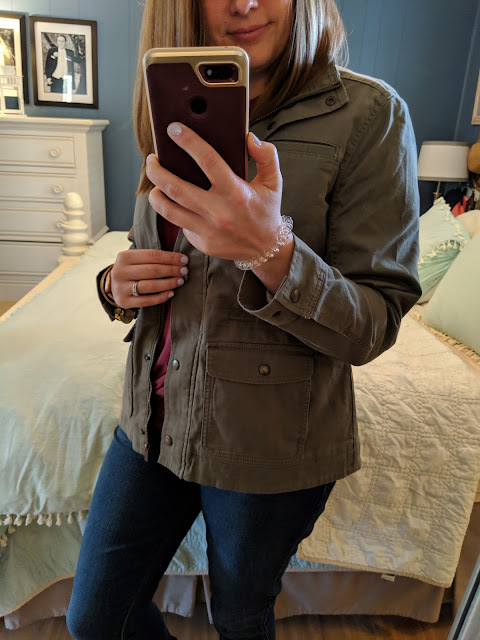 I finally found the perfect one on LL Bean that was sherpa lined. 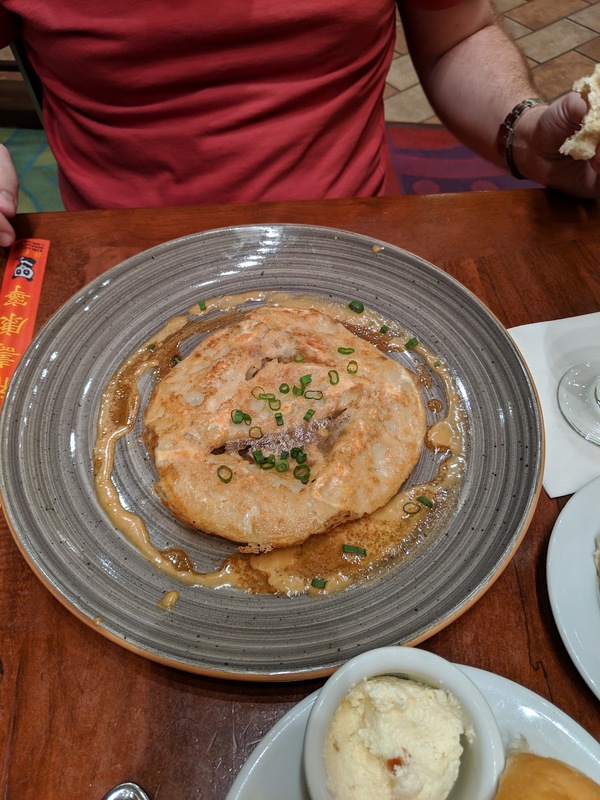 I ordered it and it was way too big. (I hate that sizes aren't reliable!) By the time I sent it back they were out of stock in the smalls. I took a huge gamble and ordered the small petite instead. It ended up being cheaper and fits like a glove! LOVE it! It's my favorite jacket, hands down. Listening to: Weezer! Weezer is one of my all time favorite bands. They have a new album coming out, but they recently released a surprise cover album. I have been listening to their cover of Africa for weeks on repeat. It's so good! I'm not sure what the heck is going on with Weird Al in this video...I think it's a joke? Currently Watching: Friends! I got desperate for something to watch on Netflix, and started playing Friends. It's funny to watch a show I remember my mom watching. It's also hysterical because I'm supposed to be the same age as the characters. The fashion is so 90s and it's funny to see what's come back into style. If you need a good movie to watch, I recently watched Breathe on Amazon Prime and it was very good. We also watched First Man, and that got us on a major space kick. Subsequently we watched Apollo 13, Interstellar and The Martian, haha. I will say I am in LOVE with having most of our movies on VUDU. It's so much easier to browse through our movies that way. Reminded That: I love selling stuff! I used to make bank selling on Ebay (Here are my tips!) 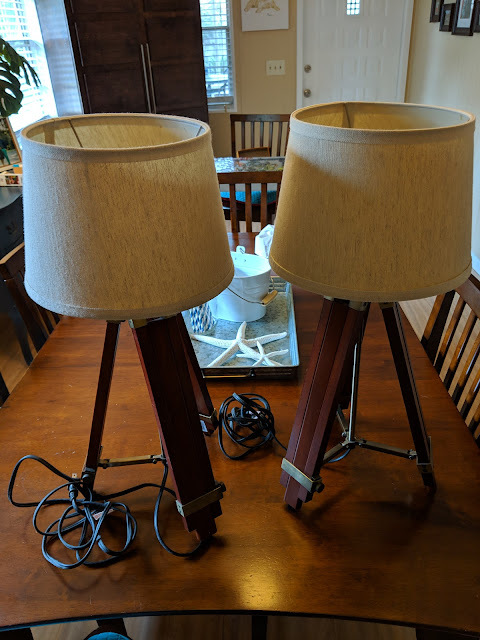 We have been doing a little bit of decluttering, and I was inspired to sell a few things on Ebay again. Mainly movies. We have a huge collection of Blu Rays, but as I've mentioned we prefer digital copies. So, I listed about 20 movies and sold half of them that night! That got me inspired to keep going, and in the last 60 days I've made just under $500 selling the most random things. On top of that I've listed a few things on Facebook Marketplace, and I've had a really good experience with that too! I think I've made about $75 doing that. Much more than I would have gotten yard sale-ing the same things. You do have to meet up with people, so that is something to consider. Excited About: My Cricut!! 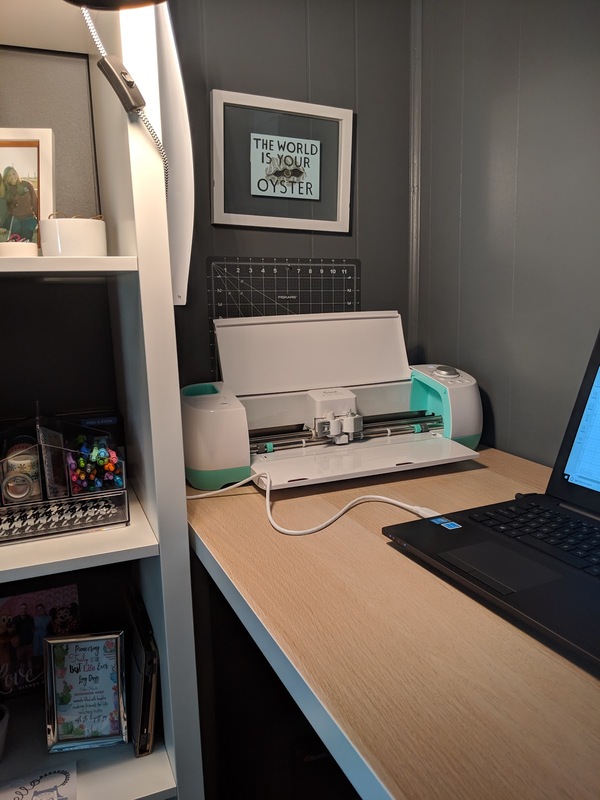 I've been eyeing a Cricut machine for years. In fact, I can remember the lady I babysat for in 2008 had one of the first ones, and I wanted it then! Blake bought me a Explore Air for my anniversary present this year. 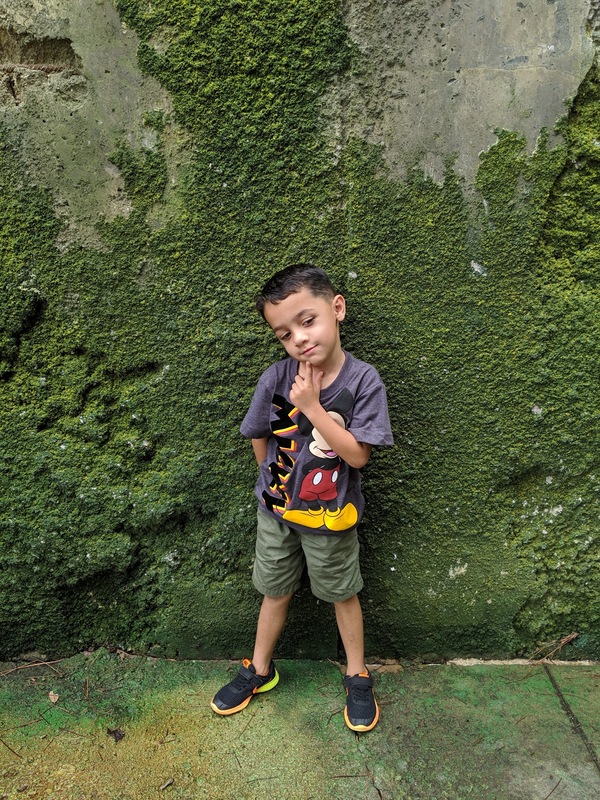 We ended up getting an excellent deal on it by price comparing with Ebates. (In addition to the cash back feature, Ebates will tell you if another website has the item for cheaper.) I ended up saving about $100! You know I love saving money. It's been SO fun to use! 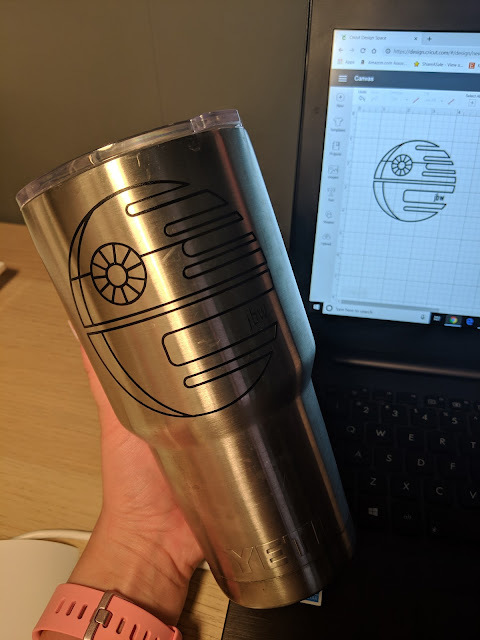 I have always been craft inclined, but lately I haven't really done much. This was the perfect way to channel my creative juices again. 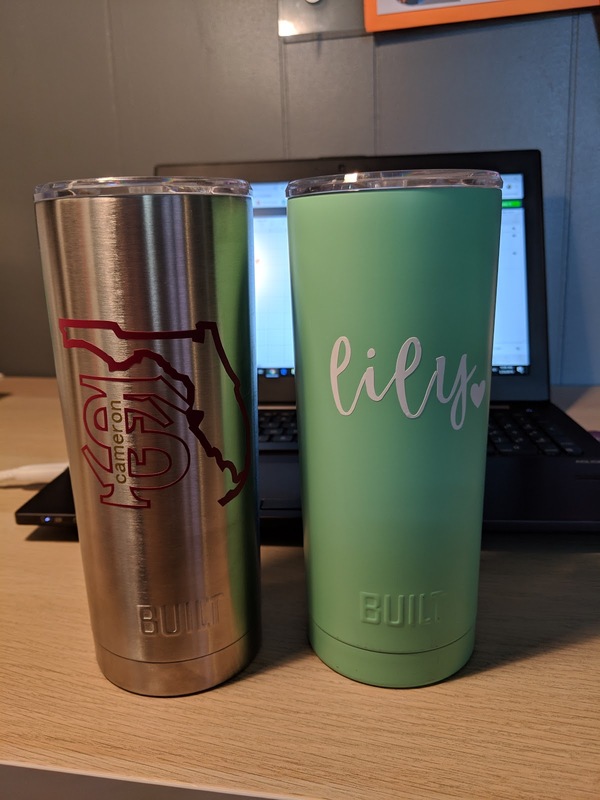 I've had great success with vinyl decals for cups and labels. I'd really like to get the hang of cutting paper for cards next. Additionally, I want to be able to make custom shirts, so that'll be a fun experiment! No blank surface is safe! These are cups I made for my brother and his fiance. 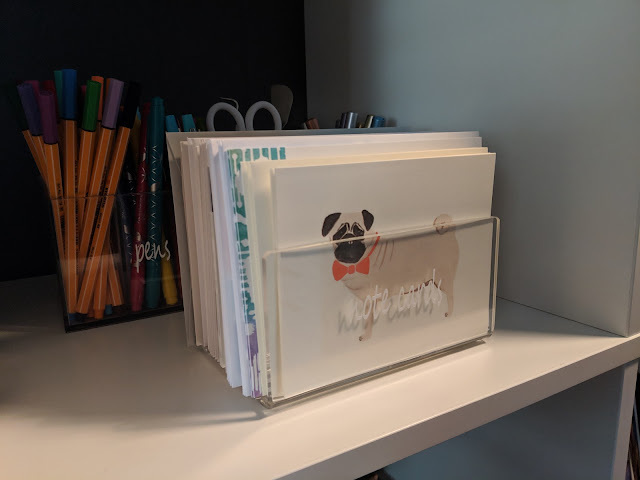 There are so many cool projects to make. I've got a running list of things to do, so I'm sure you'll be seeing my creations on a regular basis! Planning: We are very far along with our plans for our Netherlands trip this summer. I'm very excited about that! Additionally, we are also planning a potential UK trip in 2020 for our 10th anniversary! 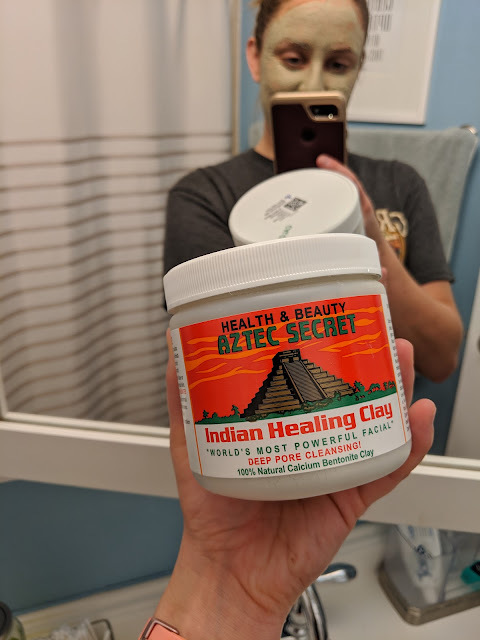 Using: This Indian Healing Clay face mask. This mask has rave reviews, so I was so excited to try it. It's crazy good. Reading: I have a full post of book reviews to share with you shortly! 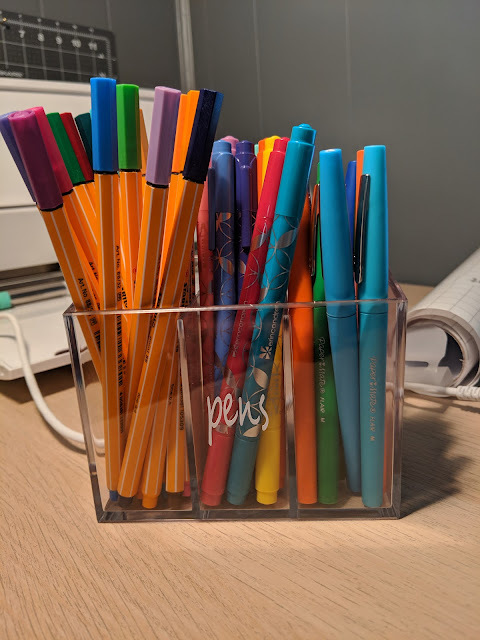 I can't express how much I love the Libby app. It's the only way I've been able to read as much as I have been. I just finished Next Year in Havana, and now I'm reading Panic by Lauren Oliver. Let me know what you are reading in the comments! Cooking: We have a pretty solid meal plan that we rotate every month, but I've been itching to try a few new recipes here and there. Mostly I've been making new salads. 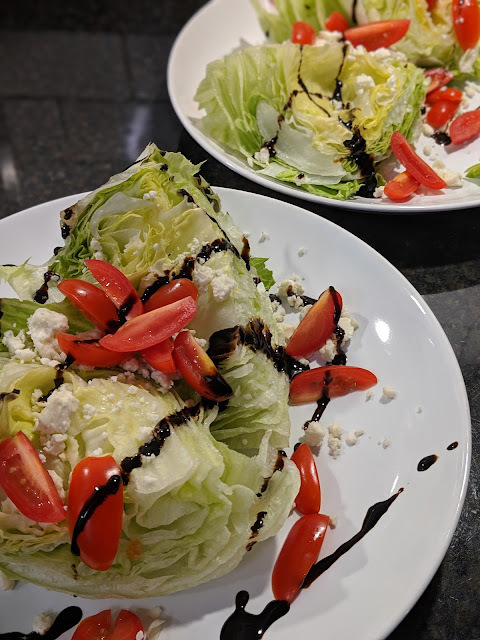 This one is a blue cheese wedge salad that was divine! The picture was before it was slathered in the homemade dressing. Enjoying: Spring! 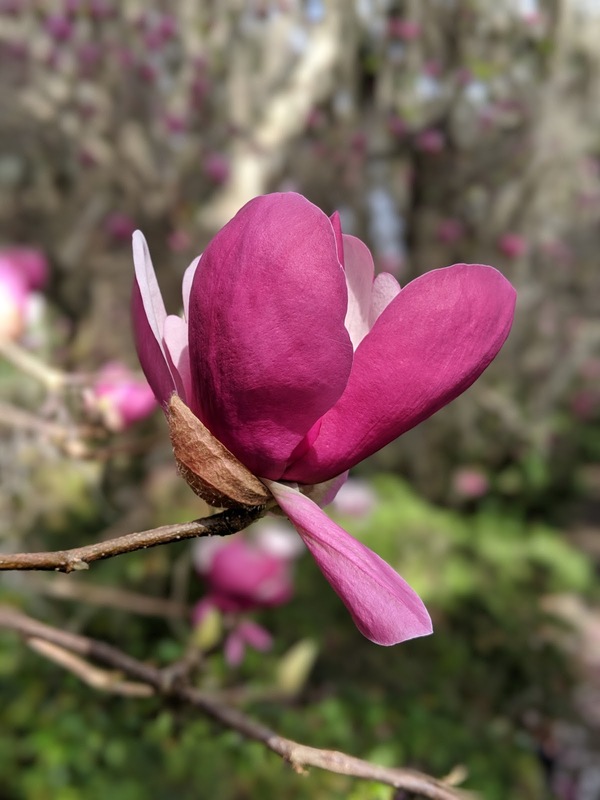 Even though the temperatures are fluctuating, I'm so happy to see spring blooms! I took this with my phone, can you believe it? 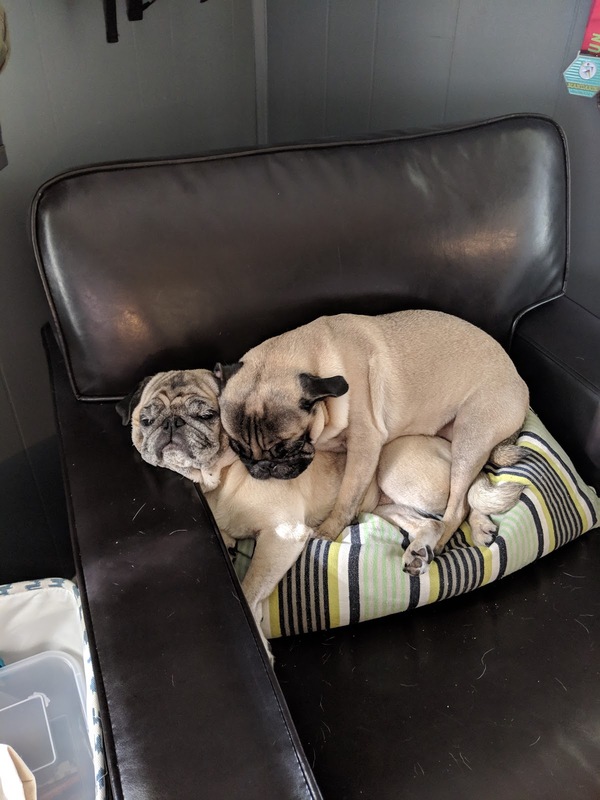 Pupdate: I had to share this hilarious picture of Bailey and Winston. I think it's the true definition of #momlife. 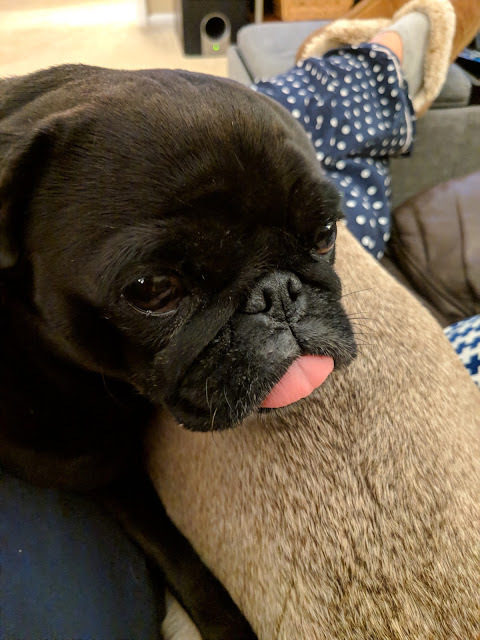 He is always all over her. And there you have it! That's just a snippet of what we've been up to this month. I hope you all had a wonderful February and that March is even better! Let's Chat! What's going on with you?! 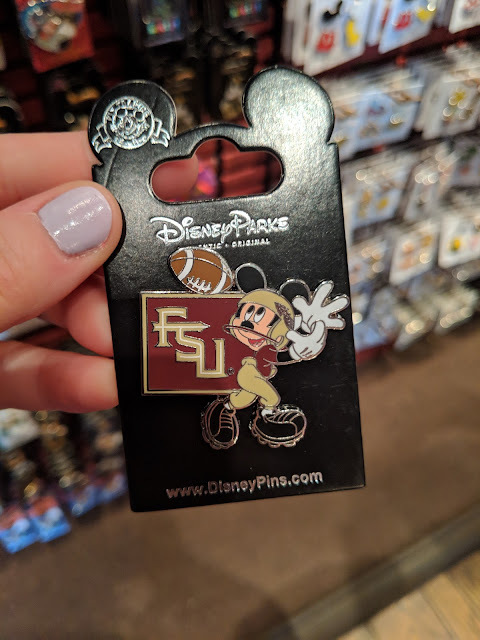 My favorite time to go to Disney as passholders is in January and February. 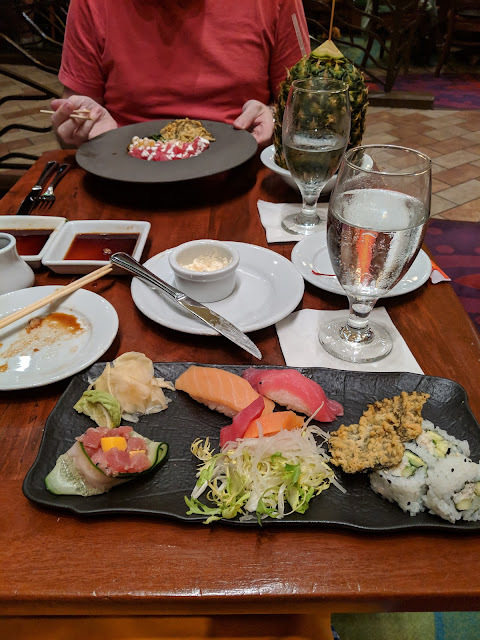 The crowds are lighter, the temperature is cooler...all reasons we were excited to go over President's Day weekend with my family. My brother lives in NYC and he is here on an early spring break (he is a teacher.) Well..this was the exact opposite of our favorite time to go! The temperature was almost 90 degrees and it was PACKED. Apparently everyone had the same idea we did. It really seems like Disney doesn't have a slow season any more. On top of all that our AirBnb was... less than 5 stars, I'll say that. In any case, we had a lovely time just being together as a family. 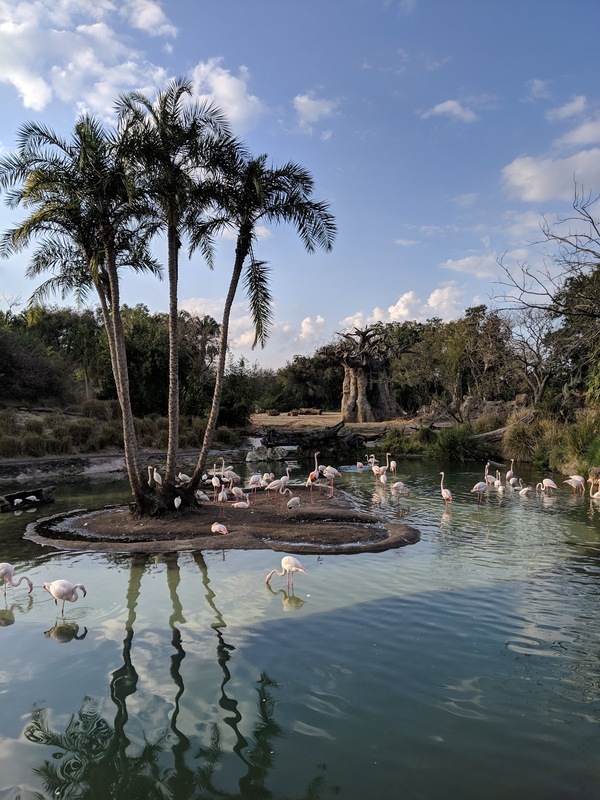 Here are a few highlights from our trip! - Me and Blake got to go a day earlier than the rest of the fam. I love going to the parks just me and him. It's so low pressure. 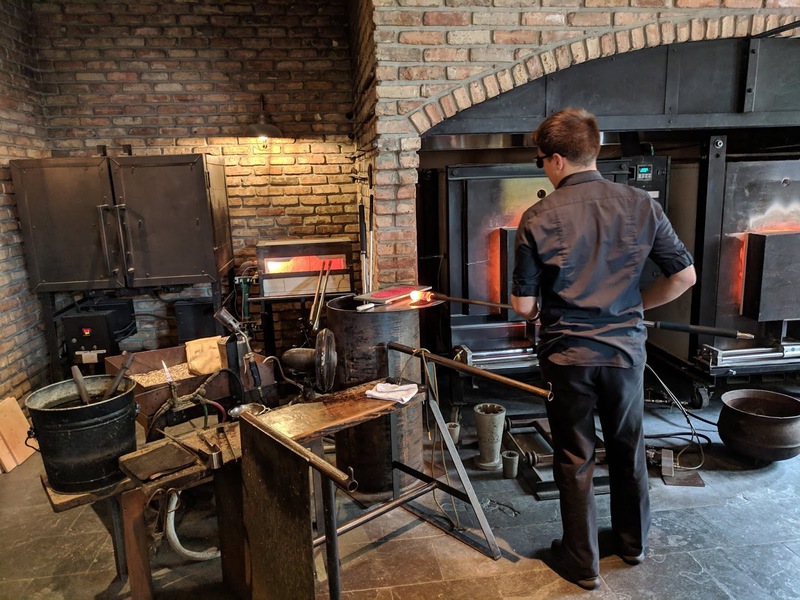 Our favorite thing was actually a glass blowing demonstration...we'd never seen that before! It was mesmerizing. - We actually left the park around 3pm to go explore a few resorts. The first stop was the Contemporary where we were served delicious drinks by Paul at the bar. I got the watermelon margarita...to die for! 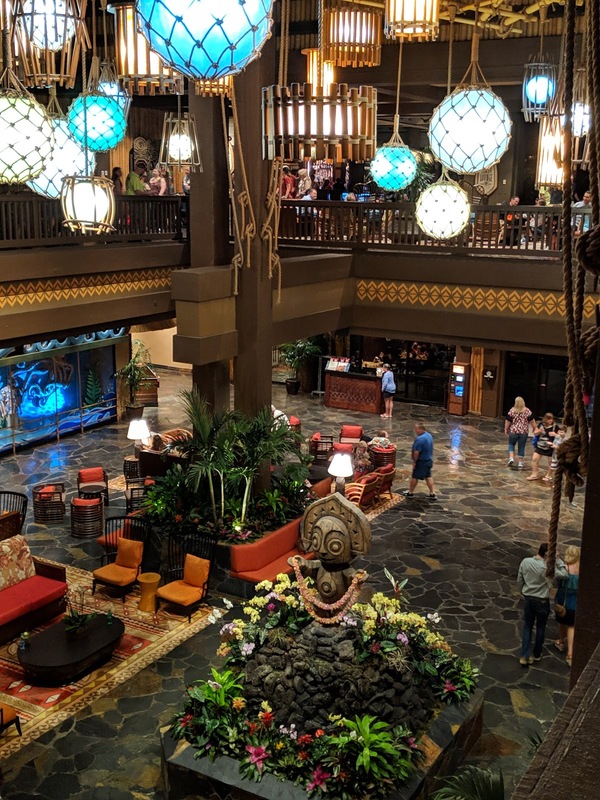 - Since we probably aren't going to be able to go out for dinner on our actual anniversary this year, we decided to do dinner at the Polynesian this weekend. Delicious!! 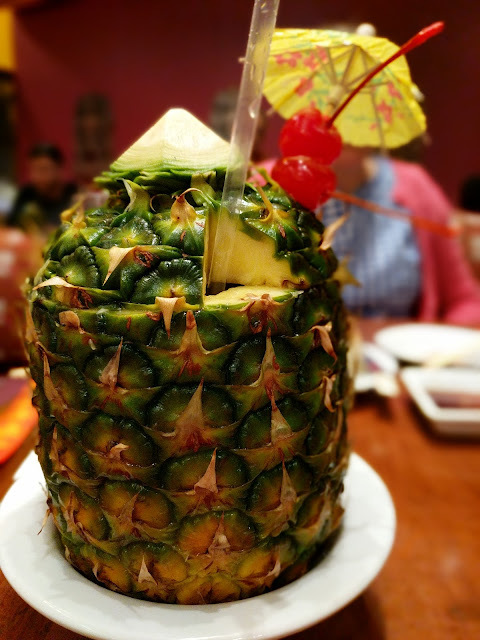 We ate at Kona, which had delicious pot stickers, sushi and Blake got a drink served in an actual pineapple. 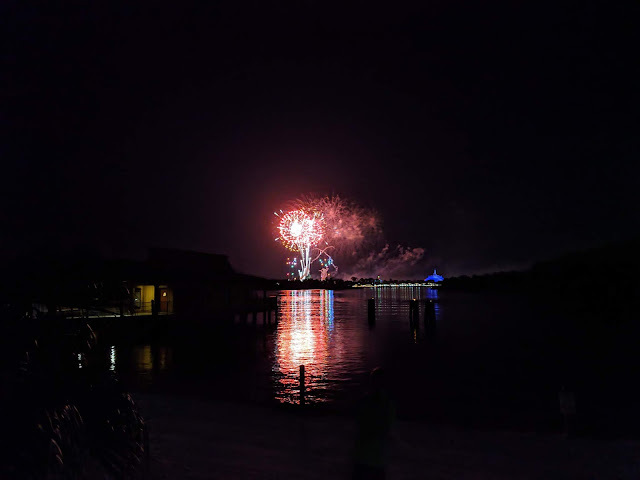 - Our dinner ended right as the fireworks show was happening across the water at Magic Kingdom. Such a great way to end the night! - My dad hadn't been to HS before, so we were excited for him! He loved Rockin Roller Coaster. - Carter was tall enough for Star Tours and his reaction was priceless. That kid is not scared of anything. 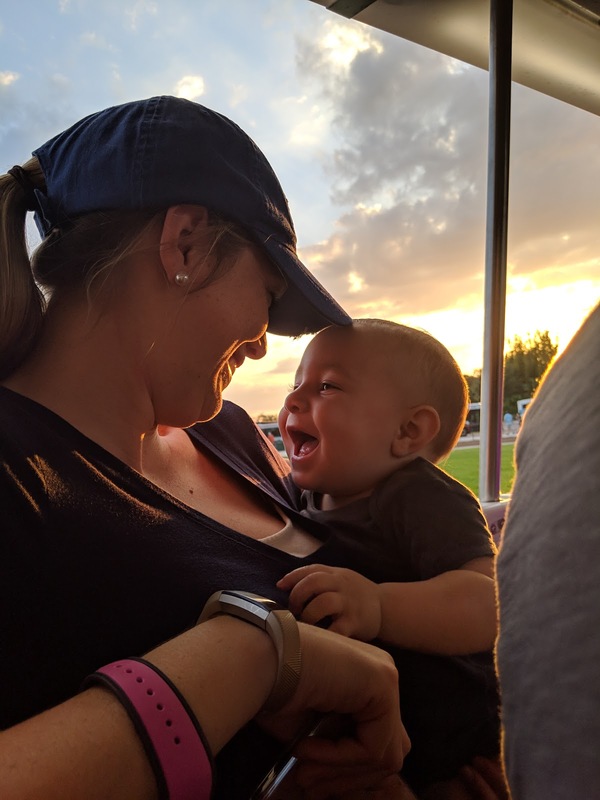 He needs to grow about 1/2 inch to ride a lot of the rides at the park-so I feel like next time he will get to do a lot of things for the first time. - I finally got to ride Slinky Dog Dash! It's always had ridiculous wait times. 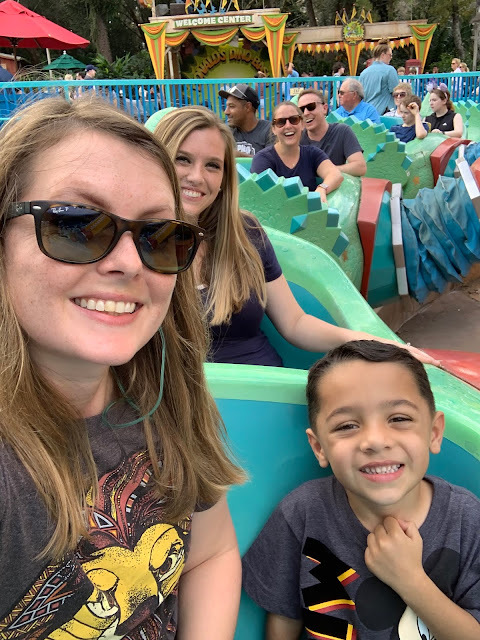 Riding Slinky Dog Dash with my nephew was probably my favorite moment from the weekend! It's so fun and you get a pretty good view of Galaxy's Edge while you are on the ride too. - The first thing we did was go back to Pandora and grab a rider switch for Flight of Passage. We split up our group into two, so we were able to get 6 rider swap fastpasses. The wait was 4 hours! (Maybe I shouldn't reveal our secrets but...The way rider swap works: you go up to the attendant and show them the kid. One person waits with the child and they are given a fastpass to ride after the rest of the group goes. That person also gets to ride with 2 other people. So essentially 3 fastpasses. If you had a fastpass for the ride to begin with, their fastpass will activate within minutes. If you don't, the fastpass will activate after the wait time. So in this case, 4 hours later our FOP fast passes would activate.) This ride is so good! I was thrilled everyone got to ride. 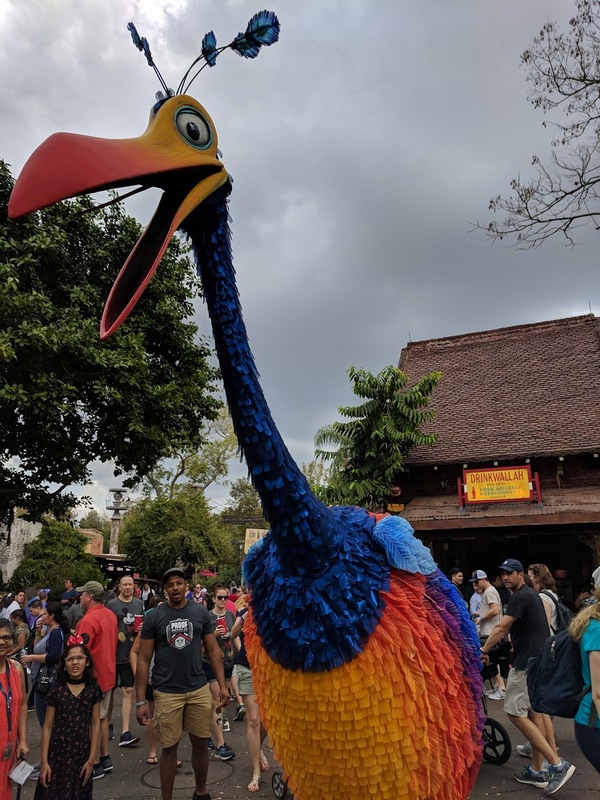 - Serendipitously, we ran into so many friends and family at Animal Kingdom! It's funny that unless you call and arrange to meet somewhere you can go a whole day without running into them. We got to see my cousin Anna and her family. (This is now the 2nd time we've been at AK the same day.) We also were able to run into 1 friend and her daughter, my sister's sister in law and my cousin's cousin (haha). - After we all got in our cars to go home, Blake decided he wanted to go back to Hollywood Studios to exchange a shirt he bought. The size was way off. He and I ended up snagging a reservation at The Hollywood Brown Derby-which we had never been to before. The menu never seemed that appealing to me, but we decided to give it a go. It was SO delicious. We both got their famous cobb salad, and I'm now going to try to make it at home. And to top the night off, they had one smaller shirt left of the one he needed. Over all, our weekend reminded me how hot it can get here. I was lathered in sunscreen and still got pink on my nose. My brother got so burnt, and we had to laugh because he isn't a Floridian anymore! 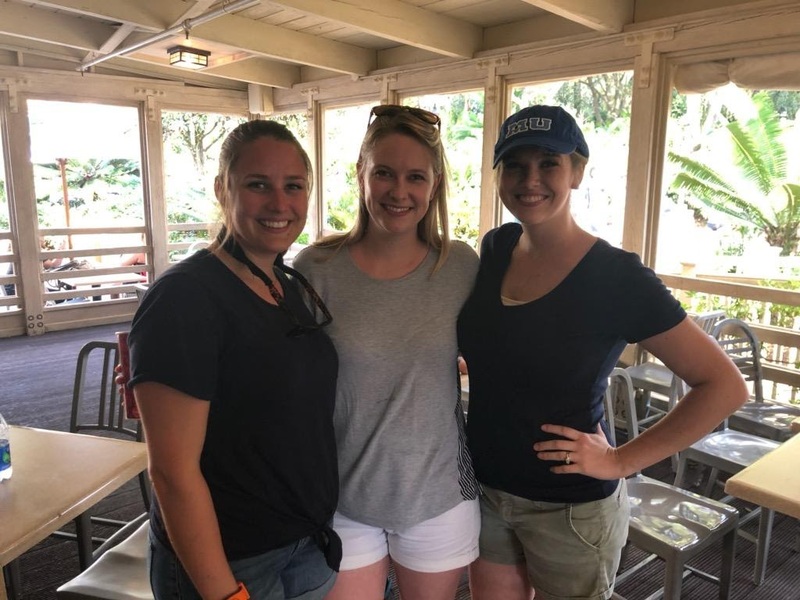 Despite the crowds and the heat, we still had a blast and enjoyed being with each other! 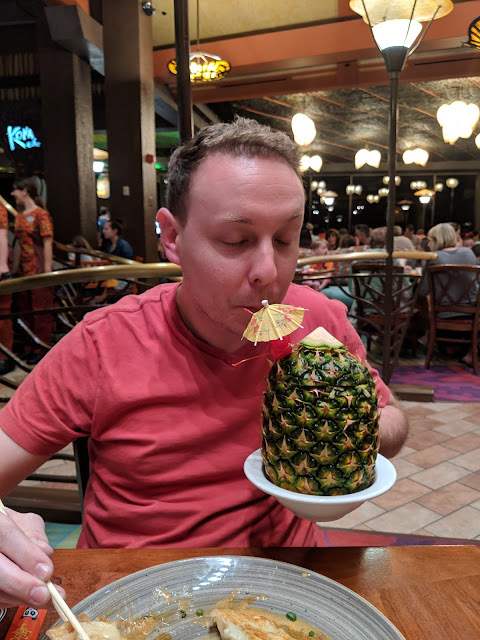 One of my favorite Youtube channels is TheTimTracker. They have such great Disney content. I was telling Blake that I'd love to run into them at the parks one day. 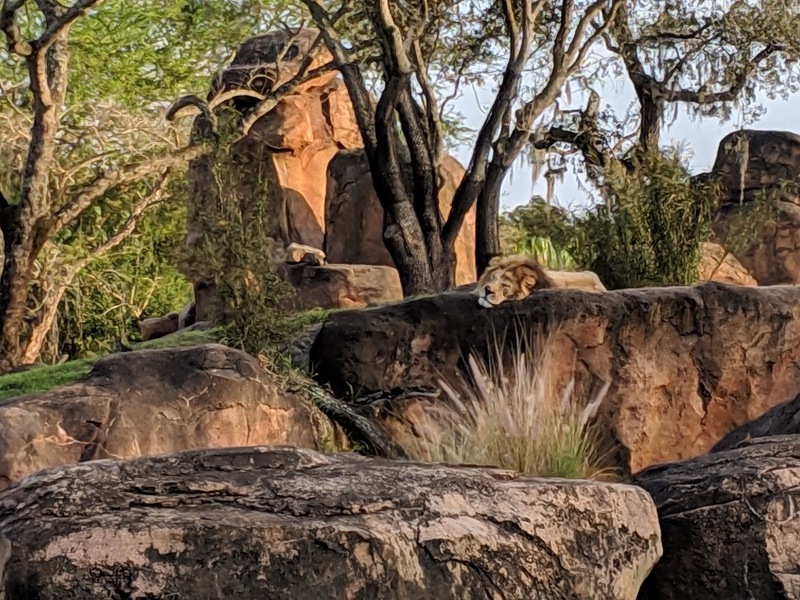 So funny to find out that he was at Animal Kingdom the same day we were! In the video he passes by a character meet and greet with Darkwing duck and I really feel like we were just around the corner from that at the same time. Maybe next time! It'd be cool to meet someone I watch all the time. 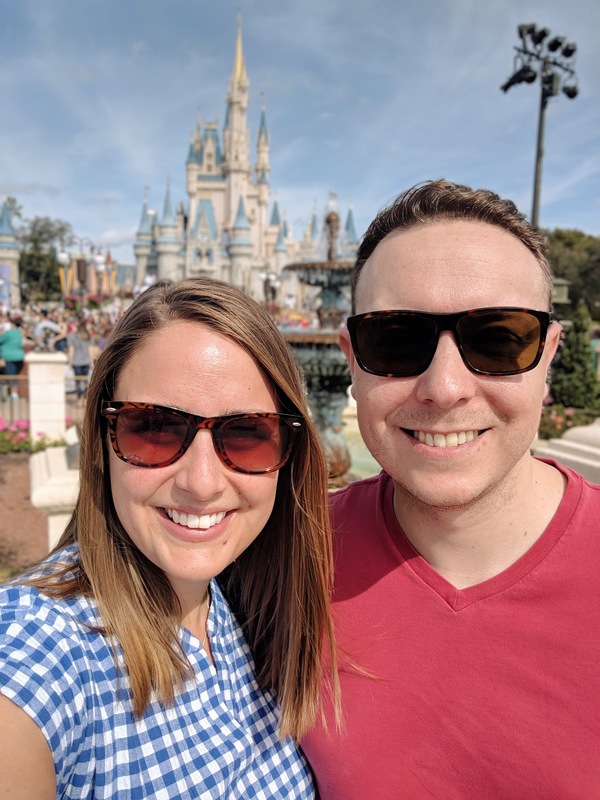 See all of our Disney adventures here! Publix, has the the motto "where shopping is a pleasure". While I'm super grateful that we have a great grocery store, and I'm equally thankful we live very close by - grocery shopping has never been a pleasure for me. In fact I have often felt that it was a burden. I guess it has always felt like such a production. Maybe it's because I live in a small town and you are guaranteed to run into more than one person you know there. When I first heard of WalMart grocery pick up, I was stoked. Order your groceries on your phone, and go pick them up? Sign me up. Well, for some reason our WalMart decided not to participate in that. So, when I saw Instacart signs in our local Publix, I was wondering if they were actually going to have that set up for this area. Skeptical, I waited it out. My sister ended up trying it one day when she was stuck home with sleeping kids and she said it was awesome. So, I decided to give it a shot! It was such a nice experience, we decided to sign up for a full year of grocery delivery! In short, you shop for your groceries within the Instacart app or website. Then you select a delivery time and check out. Once you check out, you let somebody else to the shopping for you! The same items on sale in the actual store are also on sale within the app. We've easily added Buy One Get One items and the total is automatically updated. There are coupons to clip and weekly sales just like in the grocery store. Additionally, I can't tell you how many impulse items I throw into my shopping cart when I physically go to the store. 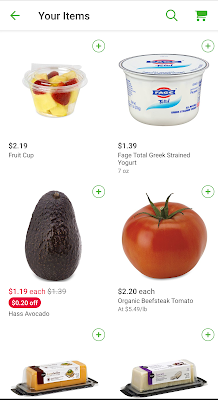 When you are shopping the app or on the website I don't feel the impulse to add random items to my cart. I think it makes it a lot easier to stick to the list. Plus, when you can see your total as you're shopping I think it makes it really easy to stick to a budget. You aren't having to add things up in your head while you go down the aisles. For example, my weekly grocery shopping budget is about $100. We are a family of two and that includes packable lunch items and 6 dinners. I have found that when I go into the grocery store I usually spend between $120-140 (the higher number reflects when Blake goes to the store with me, hah!). Since using Instacart, our totals have been more like $80-$90. Actually under budget! Our lives are incredibly fully scheduled. Our grocery shopping window was already limited to either Sunday afternoons or Tuesdays at like 9pm. If we missed that window our whole week was thrown off. It sounds dramatic, but it's true. 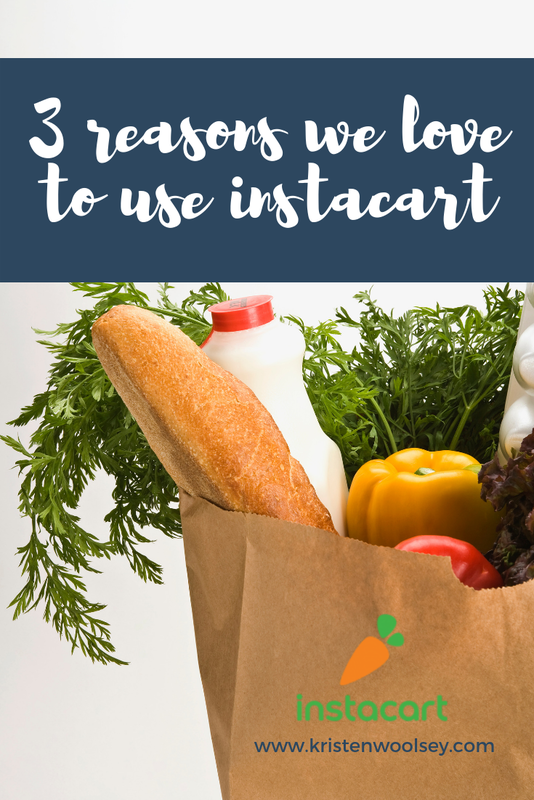 Instacart makes grocery shopping something that we can accomplish without sacrificing something else. It takes me about 15 minutes total to meal plan and find everything on my list. In fact it takes even less time than it did at first because Instacart saves the items you buy frequently. We are pretty consistent in what we buy so this makes it painless. Additionally, you choose the time you want your delivery. Each week is a bit different, but I have found that getting my groceries delivered on Tuesday mornings, a day when I work from home, is so convenient! Just a quick note on logistics: With the Instacart app you actually watch as the person shops for you and you know when they've finished. It will also tell you when they are on their way to your home. There is no 9-5 window like repair people give you. This helps you plan your day! After you checkout Instacart gives you a total of how many hours you saved by using their service! I love to think about how much I was able to accomplish during those extra hours! This was something I was curious about before I signed up. What if the store is out of a particular item? Or what about choosing good produce? 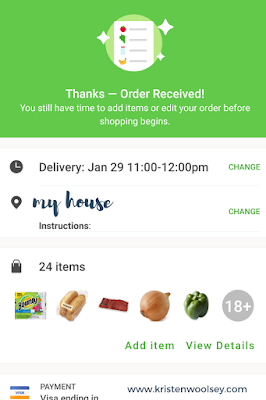 After you select your items and check out, Instacart will ask your permission if certain items are acceptable substitutes should something be out of stock. For example, if they are out of organic roma tomatoes would non organic be okay? You also provide your phone number to your shopper, so they can text you if they want to confirm something is a good swap. Only a few items have been out of stock in my experience so far. If something is swapped, the price is adjusted, and you get a new receipt. My shopper has always chosen great produce too. I've never gotten anything I wouldn't have chosen myself! Remember you pick out what brand of an item and the quantity of the things you'd like. The shoppers pay very close attention to what you've chosen so you are going to get what you want! Let chat! Leave a comment below if you are interested in trying out grocery delivery! Have you used Instacart or another similar service? Let me know if I'm not the only one who doesn't love grocery shopping! This post contains referral links! See more coupons for you! Every morning when I'm standing in our walk in closet I call out "Hey Google! What's the weather today?" 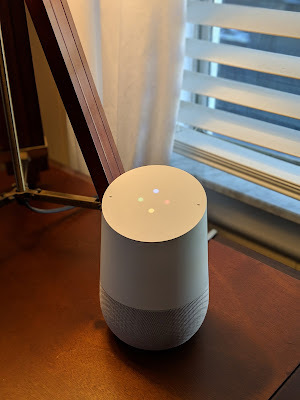 It makes me smile because there was a time when I thought these Google Homes or Amazon Alexas were frivolous and not something I'd get much use out of. I'm not exaggerating when I say we use these things every single day, multiple times a day! To be clear, this post is not sponsored. I genuinely love our Google homes and I wanted to share some ways we use them. I would like to stress that I don't think you should buy anything you can't budget easily for! There is just something about not having to take off your oven mitts to set the timer on your oven! In fact the button on my stove was always smudgy because of pressing it with dirty hands. 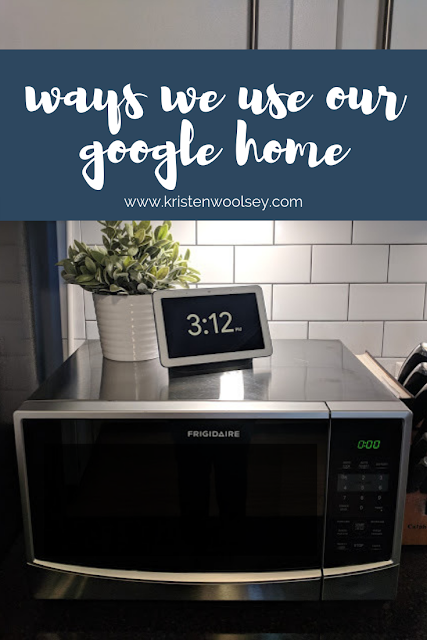 We have Google set timers for us almost every time we cook. 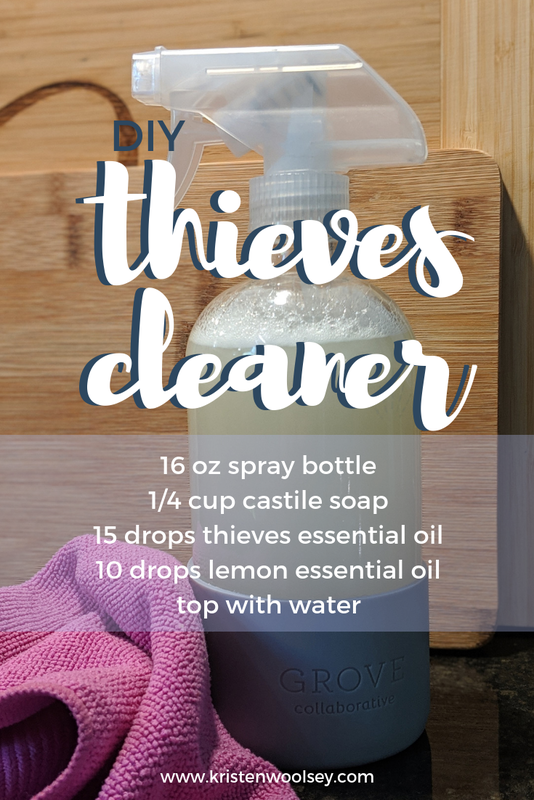 It's also really helpful to set a timer when you want to do a 'power hour' of cleaning or need to know when to go switch out the laundry. 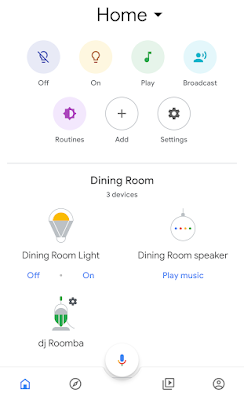 We recently added smart bulbs into the lamps of the main areas of our house. It's absolutely wonderful to crawl into bed at night and have Google turn out the lights for you. Or have her dim the lights when a movie is starting! You can play music in a single room, but we've also set up our speakers to play simultaneously. This might be my favorite feature! You haven't lived until you've blasted Disney music throughout your entire house and got to town cleaning! As I mentioned we have a Hub in the kitchen, and it's so fun to watch a vlog or informative video while doing the dishes. You can actually cast anything to this screen, so I can catch up on a tv show too. This video feature is really neat, because you can even pull up a recipe how-to video and follow it while you cook yourself! We've set up an evening routine that is started by saying "Okay, Google, good night." This triggers our lights going out and setting an alarm for the morning. But then it plays soothing sounds to fall asleep to. It has easily become one of my favorite features! I love the sound of chirping crickets. It really does help you fall asleep faster. I absolutely love displaying photos around our house. The reality is that we have thousands of photos and you can only frame so many. You can set your Hub to display random photos from Google photos, but we found that it was a little bit too random. Instead, we created an album on Google photos for it to display. 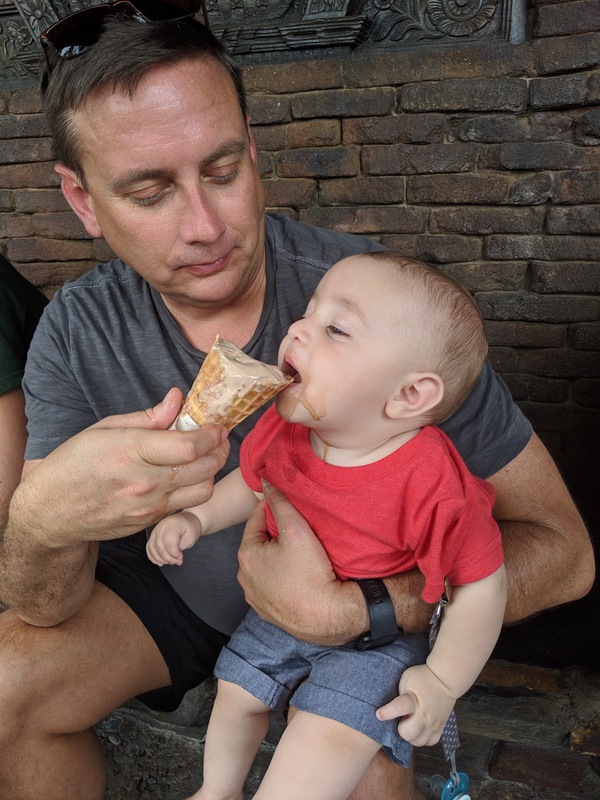 I selected all of my favorite pictures and it created such a great slideshow! 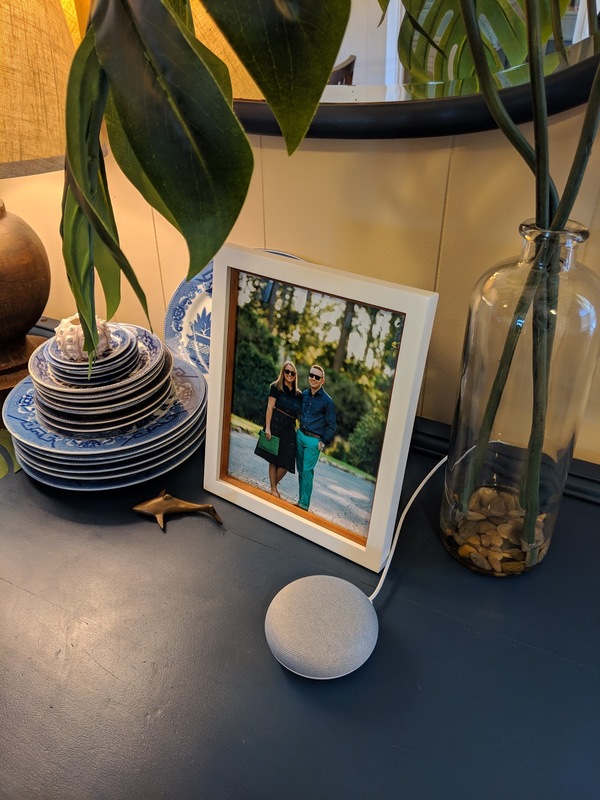 This makes me sound super lazy, but one really cool feature of having more than one Google home is that you can broadcast a message into another room. If Blake is in the office and I'm in the bedroom he can't really hear me, so this is a really useful feature. While we only have one other smart device, I love that we have the potential to have a very 'smart' home in the future. We do have a Roomba, and it's so nice to be in my living room doing stretches after my workout and be able to have Google start the vacuum. Totally unnecessary? Yes, but really cool! We don't have kiddos, so when my niece and nephews come over I'm always trying to find new ways to keep them entertained. Sometimes they get tired of the same old legos we have stashed away. One fun thing to do with them is ask Google questions. Our favorite is asking what different animals 'say'. They love hearing the roar of a lion! Nothing makes my heart want to burst like hearing my nephew Carter try to say rhinoceros. Leave a comment for me below if you have some of these smart devices! Are you team Google or are you an Alexa person? What are you favorite features? This post does contain affiliate links at no cost to you!